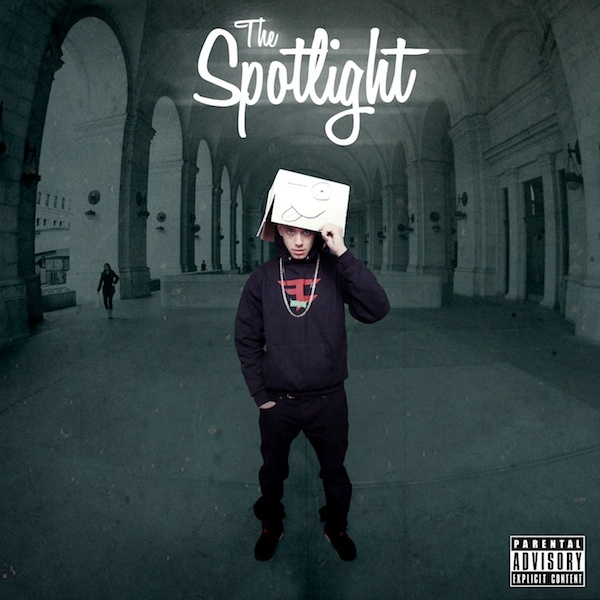 21 year old rapper/producer Logic puts in work and flips French electronic music duo Justice‘s infectious “D.A.N.C.E.” for his new song “The Spotlight”. Logic, who produces all of his own music, premiered the music video for “The Spotlight” a few days ago, pulling in over 120k views in just five days. Below, you can check out the bubbly new track as well as its GRVTY directed video. Video: Cazzie Jetson - "Ponyboy"
Watch: The Almighty Rhombus - "Blank"